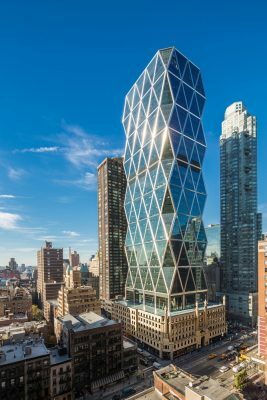 Hearst Corporation recently released a video commemorating the upcoming 10th anniversary of the topping out of Hearst Tower, the first building commissioned post September 11 and one of New York City’s most celebrated buildings. 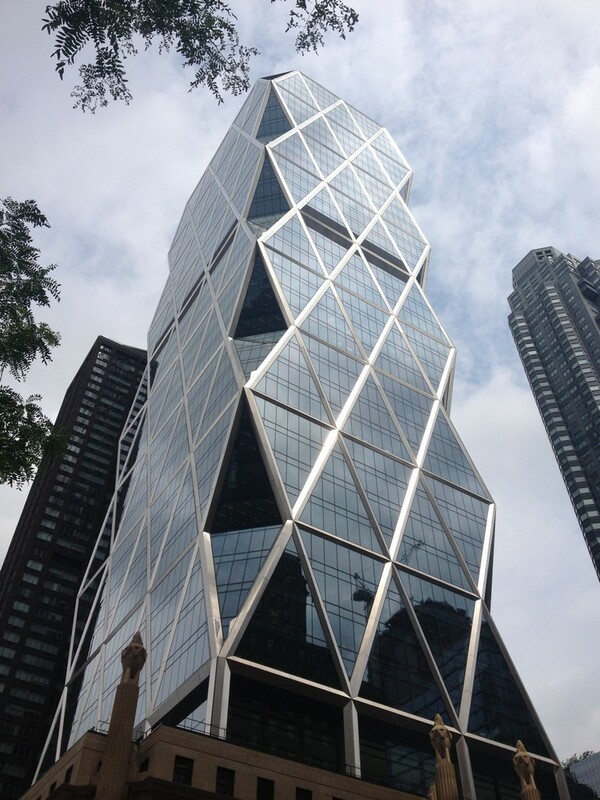 The International Highrise Award, established in 2003, is bestowed every two years. It is administered by the Deutsches Architekturmuseum (DAM) in Frankfurt and financed by DekaBank. Previous winners are Jean Nouvel’s Torre Agbar in Barcelona and ‘De Hoftoren’ by Kohn Pedersen Fox. The international jury for this year’s award was chaired by Alejandro Zaera Polo of Foreign Office Architects, London and included: author, Layla Dawson; Suzanne Stephens, Deputy Director of the Architectural Record; Felix Semmelroth, Cultural Mayor of the City of Frankfurt; and Peter Cachola Schmal, Director of the Deutsches Architekturmuseum.